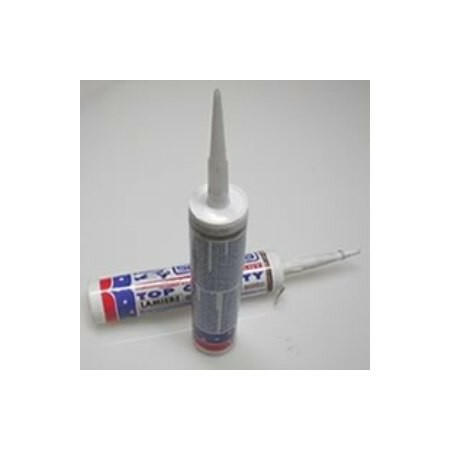 Replacement glue anti birds and anti rodents. - Extertronic, S.L. 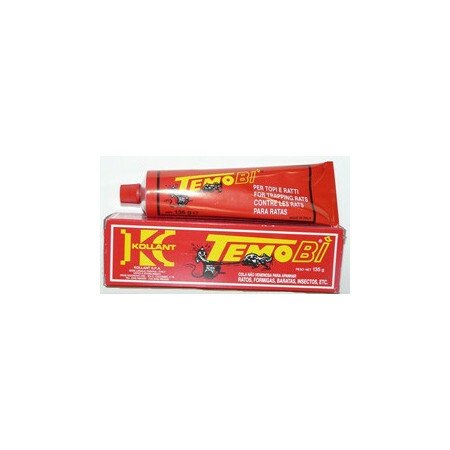 Replacement glue anti birds and anti rodents. Glue spare parts There are 2 products. Silicone glue of high quality for frightening of birds in strips. Suitable for spiked strips Control Solution scares birds.